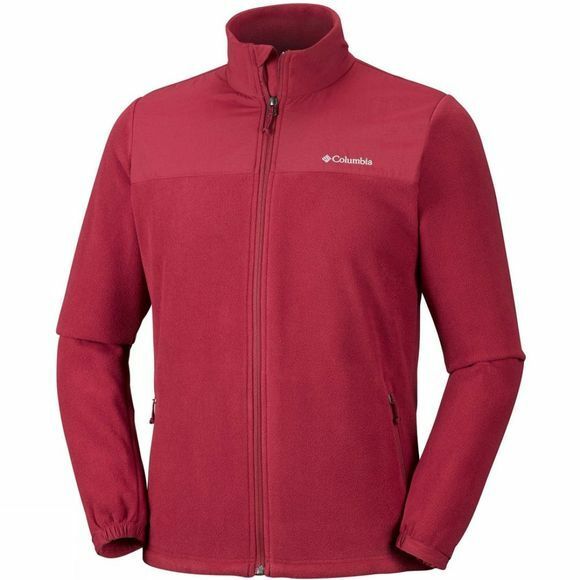 The Mens Fast Trek Novelty Full Zip Fleece for men from Columbia is soft and light, designed to keep you warm while out hiking or walking. 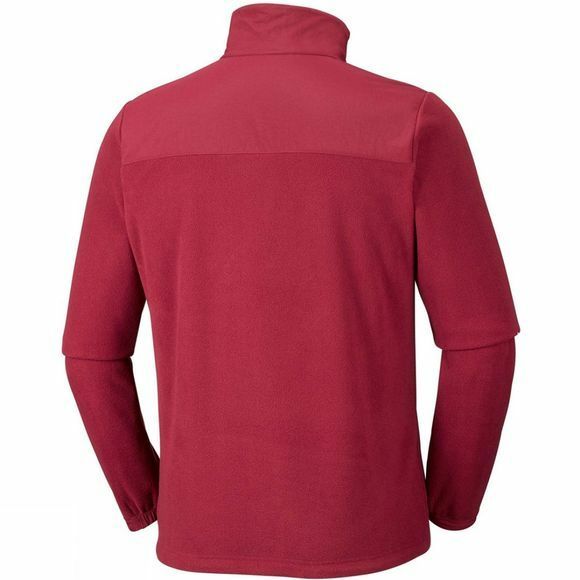 It features zipped hand pockets to keep your valuables safe, and a drawcord adjustable hem for just the right fit. The full-length zip makes it easy to put on and take off and allows you to wear it open or closed, ideal for your outdoor activities.